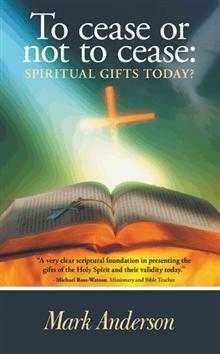 New book: To cease or not to cease: Spiritual gifts today? Miracles, signs and wonders happen today! Countless people the world over testify to God’s miraculous power and intervention in their lives. While personal testimony is inspiring to many, for others, it’s simply not sufficient. Cessationism says that the supernatural gifts of the Spirit ceased when the New Testament was complete; This is a common belief held by many clergy and laity alike. This book challenges that misconception and seeks to scripturally demonstrate that these supernatural gifts have not and will not cease until Christ returns. Do you believe the gift of tongues is for today?